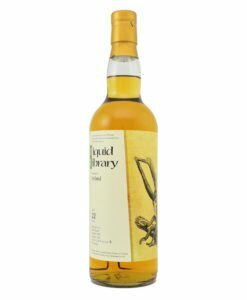 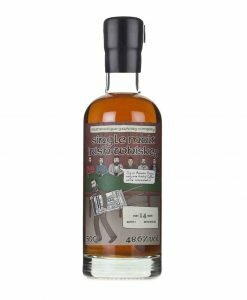 This offering is a 12 year Single Pot Still mostly matured in American Oak Bourbon casks with about 10% coming from Iberian Oak Oloroso Sherry casks. 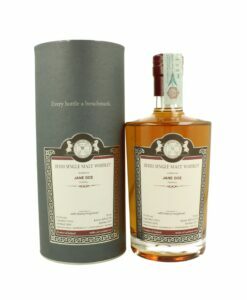 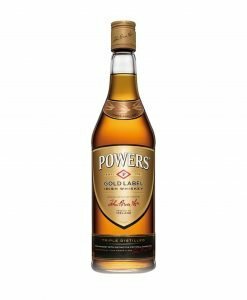 Powers have returned to their roots with their Powers John’s Lane Release 12 Year Old, following in the footsteps of the style that made them, and their John’s Lane distillery in Dublin famous. 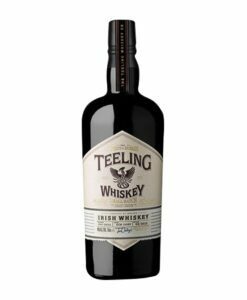 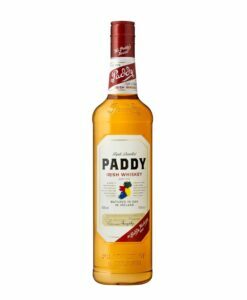 This offering is a single pot still mostly matured in American Oak Bourbon casks with about 10% coming from Iberian Oak Oloroso Sherry casks. 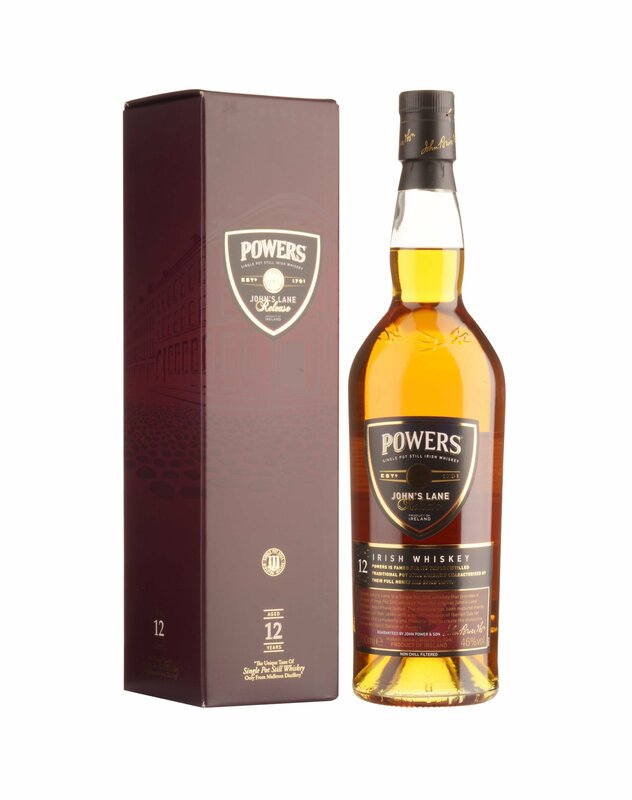 The masterful blending has created the supreme version of Powers unique taste, meaning an overall spicy palate with tobacco, charred oak and bittersweet citrus flavour profiles. 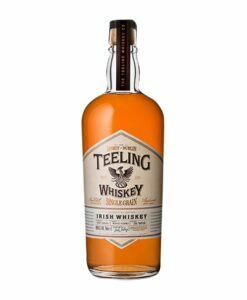 This sweetens with a lasting cinnamon and sticky toffee finish. 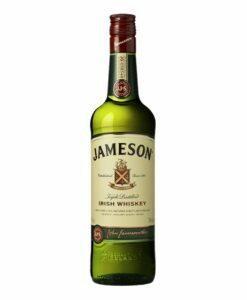 At 46% an addition of water can temper its power (pun intended) as well as extending the bottle’s life.